Frank Turner's back (not that he was gone for long) with a disturbingly accurate description of society. 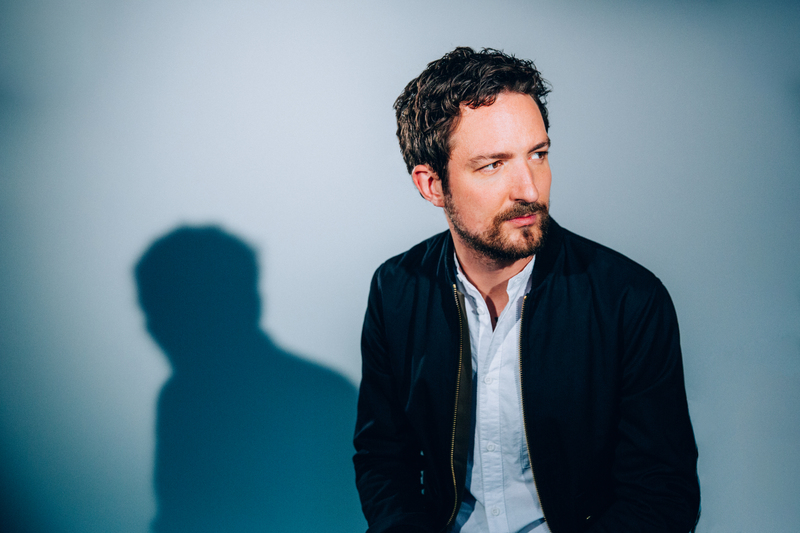 In the run-up to Frank Turner‘s May 4th album, Be More Kind, Turner and the teams at Xtra Mile Recordings and Polydor Records have purposefully leaked its first track. ‘1933’, written in response to an article referring to the alt-right movement as punk rock, is described by Turner as “a traditional angry punk song… A good way to come out of the gate swinging”, and I have to say, I completely agree. Seemingly adopting everyone’s favourite meme mentality of having a pint and letting the whole thing blow over, ‘1933’ compares our modern day political landscape to that of 1933 – the year the Nazis rose to power in Germany. Written by Turner in the summer of 2016 and during the run-up to the November presidential election, the lyrics draw parallels between 1933 and the present day. Opening with “Stop asking musicians what they think / He said softly as he poured himself a second drink / And outside, the world slipped over the brink”, Turner’s mentality appears to be along the lines of “The world is burning and there’s nothing we can do about it”. Never one to shy away from politics – in fact, he’s built a whole career around his political punk songs – he describes the world as literally being on fire: “burning with a brand new light / But it isn’t one that makes me feel warm”. Unfortunately, he’s an artist that I can’t see many “alt-right” people being a fan of. He describes them as “A shower of bastards leading the charge” and suggests a world full of regression, “If I was one of the greatest generation I’d be pissed / Surveying the world that I built, slipping back into this / I’d be screaming at my grandkids: “We already did this”. While Turner doesn’t think that blanket solutions to problems are a solution, nor does he think musicians should be turned to fix things, he clearly thinks our current situation isn’t much better – in fact, he thinks our society is “Heading to Mars”. Musically it has quite a noughties punk sound to it, the chord progression and chorus being particularly reminiscent of the genre. It’s a beautiful angry punk song, and Turner’s sincerity shines through above all else. As you can imagine, the enjoyment of this song and particularly its lyrics rest heavily on how politicised an individual is and their political leanings. On a surface level, it’s a nice sounding punk song, with high energies and a chorus I imagine everyone will be chanting at his many thousand capacity venue gigs. When you dig deeper, it’s either one that will firmly resonate with those listening’s political beliefs or completely go against what people believe… particularly that bastards line. Hopefully, ‘1933’ will resonate with enough people’s political beliefs but either way, it’s a good taste of what we can expect from Be More Kind.